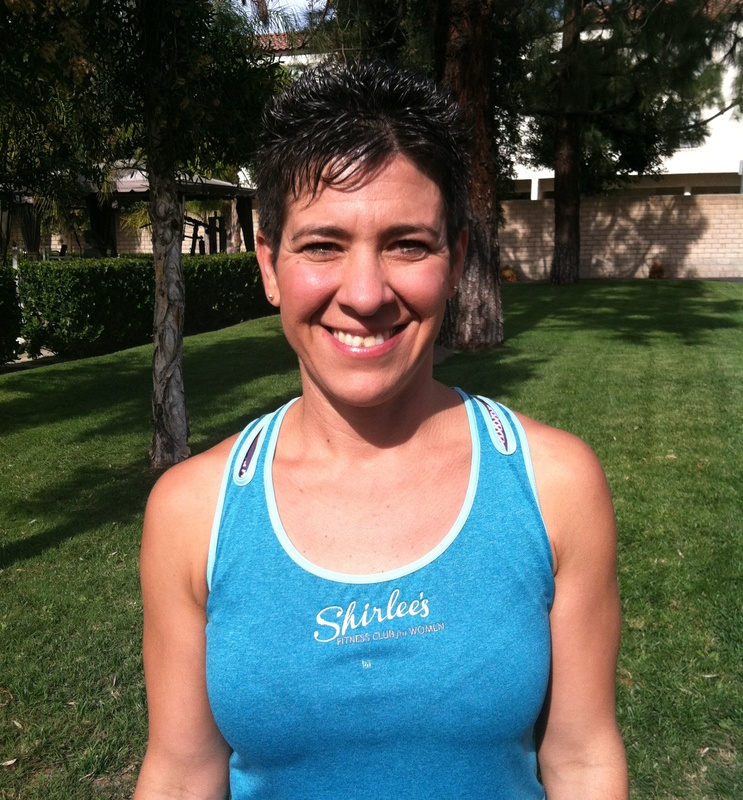 What sets Shirlee’s personal training apart the most is our supportive, professional atmosphere. All our Master Trainers are certified, which means they have the skills and knowledge to guide you in safe and effective workouts. 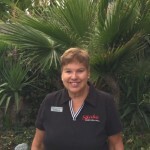 They are experienced in working with women of all ages, sizes, and abilities. 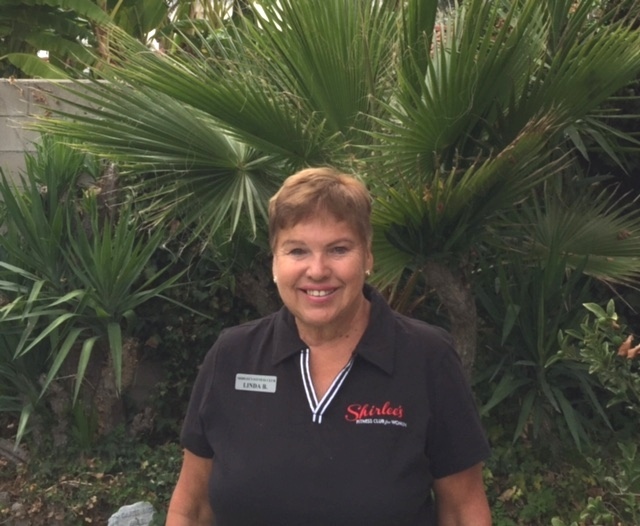 Shirlee’s trainers enjoy what they do: they teach, inspire, and encourage. They are professional, personable, and positive. Whether teaching a class or providing one-on-one training, they are committed to helping you achieve your goals. Personal training is available at an additional charge. To increase affordability and convenience, we offer several training options . Call (909) 985-6400 to inquire about current personal training prices and specials. All our employees and independent contractors abide by a Code of Conduct that puts the client first. 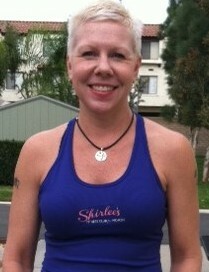 If you are a fitness professional committed to helping women, Shirlee’s offers career opportunities. 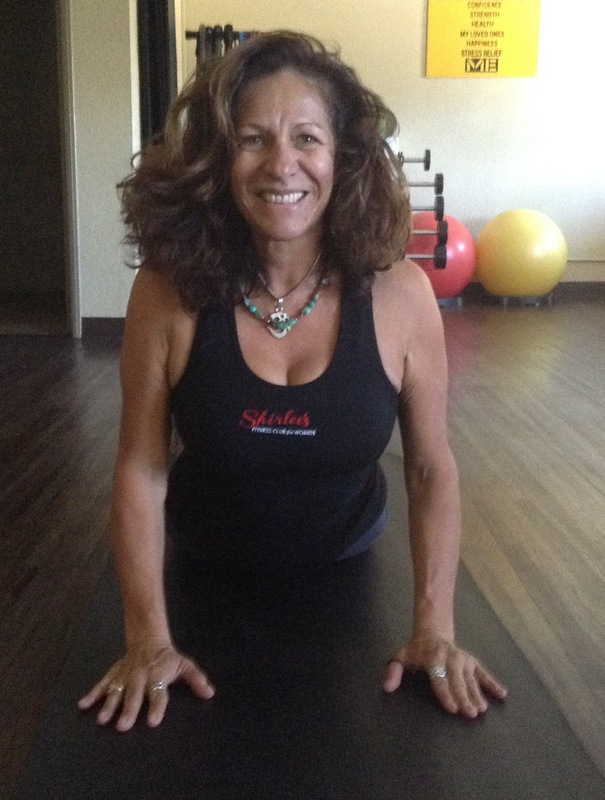 Shirlee’s appreciates the work of our trainers and instructors. Thank you for helping make us the best fitness club for women in the Inland Empire and for helping our clients achieve their goals. As a Group Fitness Instructor for almost 30 years, a professional dancer, wife, mother and grandmother, I have a very strong passion for inspiring women to honor themselves by taking care of themselves. As a Trainer, I consider myself a fitness coach. I approach my clients with patience and understanding. I am currently in the process of becoming a certified Weight Management Specialist and Intuitive Eating Coach. I enjoy working with all types of women, but I am particularly interested in working with women who have fought to lose weight with diets that have failed them. 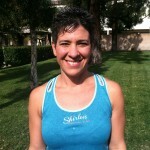 I try to help my clients create a healthier person through balance in mind body and spirit. The whole person. Clients’ needs are diverse however; the action plan is to achieve specific results through specific goal planning. Being a Trainer allows me to really know a person. I enjoy working with clients wanting to lose weight, recovering from gastric bypass, rehabilitation of knee, hip, shoulder and heart surgery, aging Baby Boomers and Seniors. I love working with clients in the pool and on land. I left my corporate job 7 years ago to pursue my passion, a career in fitness. After gaining 70 pounds with my second child I learned the importance of eating well and working out and how the two work together. I want my clients to see results! I work with them to make lifestyle and fitness modifications that get them the results they desire. No two people are the same. Everyone needs to take a slightly different approach to achieve her best weight, body or ability. I love the process of figuring out what works for a client and seeing goals accomplished! My specialties are in female weight loss and toning. I also work with women who want to focus on balance, functionality and strength. Fitness is not just about how you look it is about how you feel. I love my job as a trainer helping women grow in their goals of health and wellness, and walking with them through the journey. My approach to fitness is simple: Move More! My hope is to help women balance life and nutrition with activity. I “landed” in the fitness field two years ago, starting with Zumba, and branching out into other formats along with personal training. 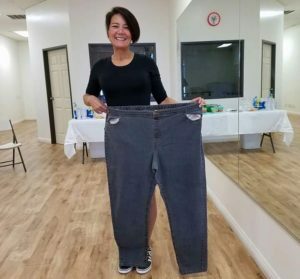 I hold a special place in my heart for those who have a significant amount of weight to lose – as I know the journey myself having lost 94 pounds. While I was losing my weight, I found that I loved fitness so much I wanted to “pay it forward” and help others towards healthy lifestyles. I really enjoy helping people achieve their fitness goals and to help them to be who they ultimately want to be. I try to build their strength, balance and flexibility. I have a background in strength training, Yoga and Pilates. I work with all types of clients from athletes who want to be pushed to seniors who want to work on balance and flexibility. My goal is to transform not only your body but also your mind. I strive to have you realize your potential and to be able to do more than you thought you could and in the process improve yourself. I enjoy working with clients who like to be challenged as I am specialized in strength training, conditioning and balance. I believe anyone can achieve their goals with hard work and perseverance. Exercise is 90% mental and 10% physical. Train the brain and the body will follow. 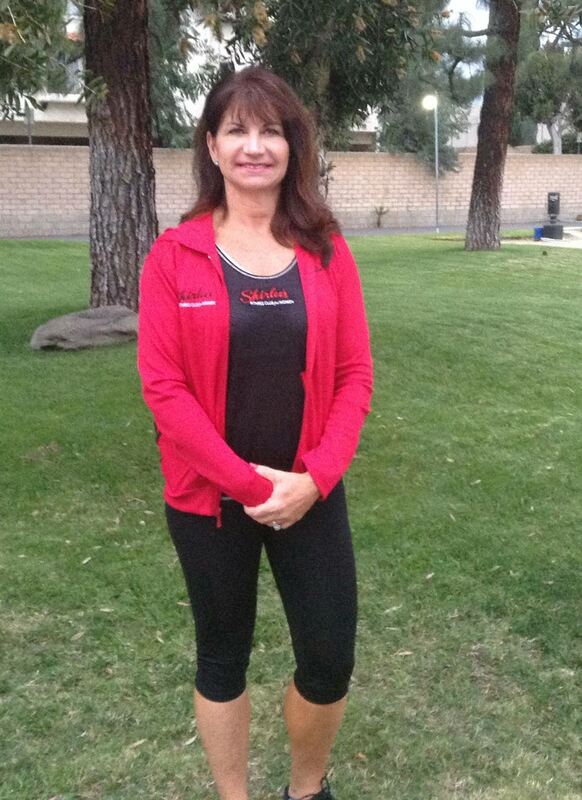 I became a Trainer more than 19 years ago to teach women the importance of exercise. I want to show them that exercise is for women of all shapes, sizes, ages and abilities. I enjoy helping my clients to get stronger and more self confident. I have worked with a number of clients with health issues and injuries. I believe that as we age it is especially important to learn functional exercises to help us in our daily lives. Keeping the body in movement, breathing and keeping the body in rhythm is very important. The day we stop moving is the day we start gaining weight and become stiff both mentally and physically. I work with clients of all ages and fitness levels. I enjoy working with clients with special needs and athletes and I cater each workout based on my client’s specific goals. 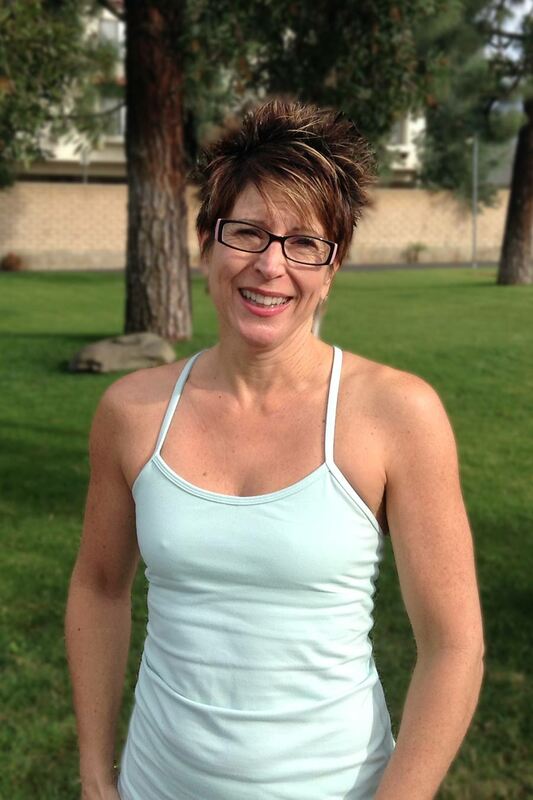 With over 30 year experience as both a Personal Trainer and Pilates/ Yoga instructor, I can give you a Personal Training session and work you hard or work on stretching and learning the importance of yoga and the mind/ body connection. Fitness and healthy eating are the cornerstones of my life today. But, that has not always been the case. I grew up as a super morbidly obese child and stayed that way into maturity. I struggled with dieting, food addictions, and exercising for many years with no success. At my heaviest, I was 380 lbs. When my doctor informed me that I was pre-diabetic in 2013, I knew it was time to get serious about my health. Today, for the first time in my life, I am proud to say I am fit and healthy. I am 230 pounds lighter and truly enjoy my whole foods plant based diet. I enjoy hiking and running with my dogs (pitbulls!) and train as a boxer and bootcamp instructor. I am currently studying recovery and flexibility modalities. My coaching style is a mix of functional training and strength training designed to fit raw beginners to professional athletes to those in injury recovery. I feel my experience gives me unique insight into getting fit for the very first time and transitioning away from poor diet habits. Healthy living is now my passion and it is a privilege to share it with my clients.